PRIDE participates at the Araaish exhibition . BUY LIGHT GIVE LIGHT! 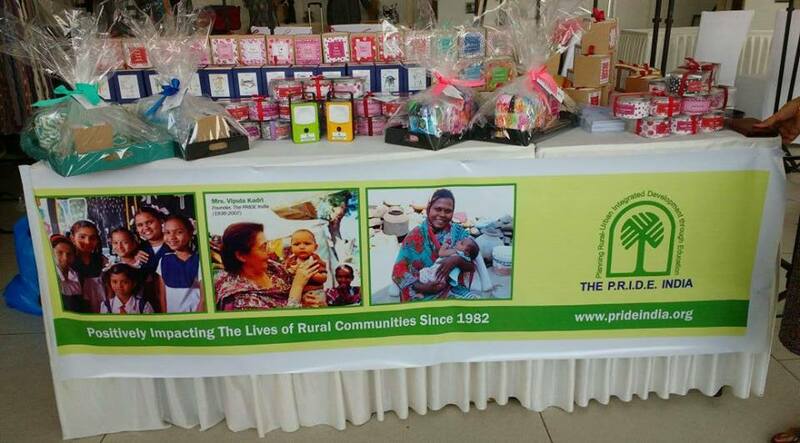 It was a terrific Tuesday for all at The P.R.I.D.E India as we had a stall of our own at the exhibition. 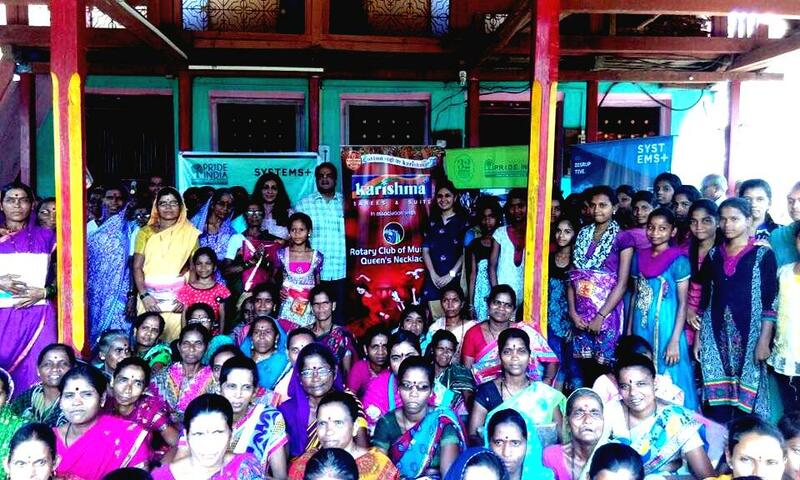 Araaish an annual fundraiser of PRIDE India & STCI was initiated with an objective of raising funds. Our theme this year was to give light to others and via our Danali candles on display, patrons flocked to our stall making sure the spirit of giving always remains. It was indeed a great moment of pleasure for us when PRIDE India participated in the annual fundraiser Araaish this year. We partnered with Danali Inc and had put up a wonderful, colorful display of candles. 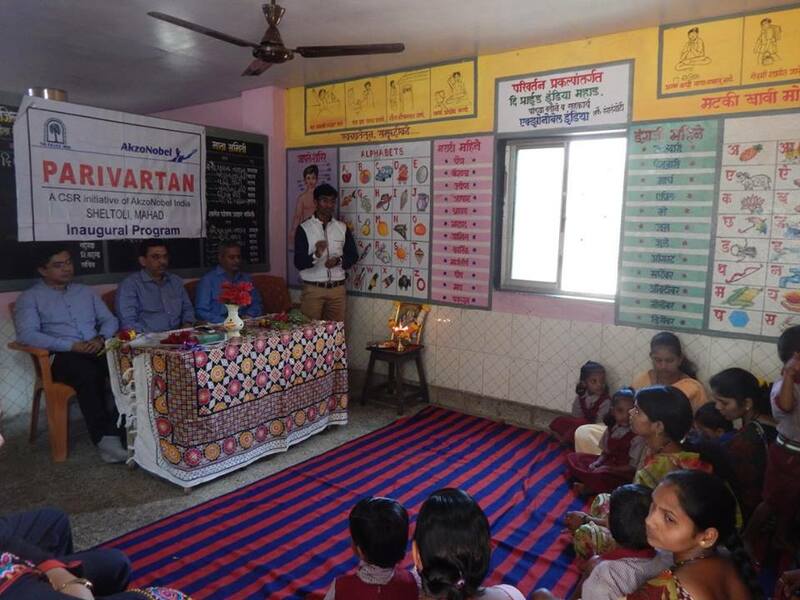 Each candle purchased helped sponsor a solar light for a child in rural India. We are happy to have partnered with Danali and look forward to many such events in the coming year. Being a citizen of the largest democracy where we get to choose our governement and leaders. The Right to vote is something that no one can deny to an individual. It’s even more important to vote considering you are the one that leads to change. 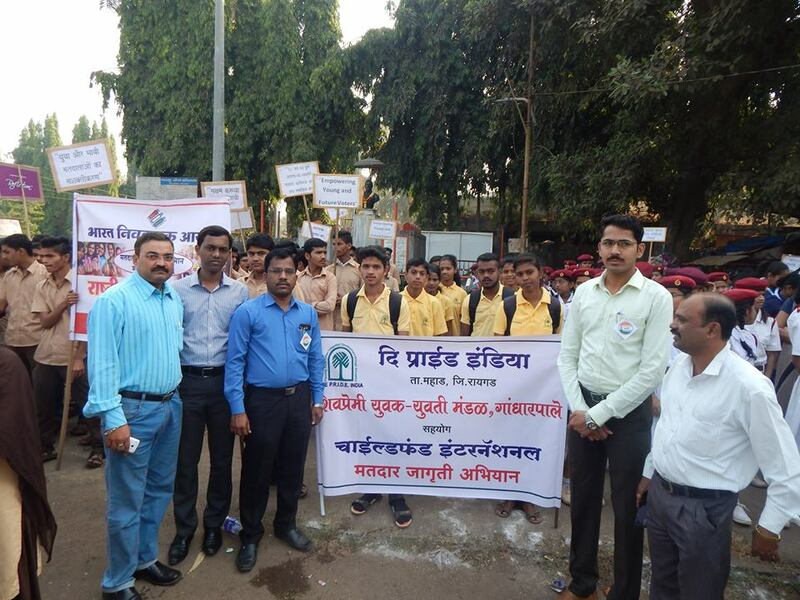 We participated in a 350-strong rally held on 25th Jan at Mahad as part of Matdar Jagruti Abhiyan (Voter Awareness). The event saw the Tahsildar of the area and other govt officials participate and address the gathering.